The topic for this blog post was inspired by an internal document I created to help clients (and their web developers) change domain names without completely tanking their organic search results. If I had a dollar for every time an “experienced” web developer damaged the search engine rankings of one of my clients due to a shotty website migration or domain name change, I’d be an extremely wealthy guy. It happens more often than it should. While it would be easy to point the finger at the development community for their lack of recognition (and integration) with search engine optimization best practices (yes I said it), I think the problem lies much deeper … it’s a matter of education. A domain name change, when done correctly, should be a fairly straightforward process. Things like how many pages your website has, third party integrations, booking engines, and so on can impact the amount of time needed – but the end result should be the same: no downtime, no long term loss of traffic, and minimal rank fluctuation. 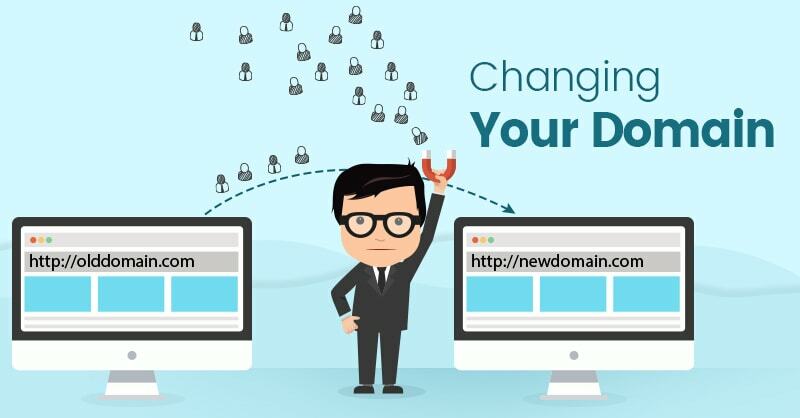 I’m going to cover the steps to take before changing your domain, after the change has happened, and then some marketing efforts we recommend deploying once the change has resolved. Contact your hosting provider and let them know your plan to switch domains. Think of this as a contingency move just in case the sky falls and everything goes wrong. Gather any insights they may have and provide them with a migration date so they are aware. For example, export your search analytics data from Google Search Console, and other valuable metrics like top landing page data from Google Analytics, current rankings and search data from a tool like SEMrush, inbound link data from ahrefs and so on. Don’t skimp on the audit process because this is your baseline. Use this data to crawl your site and check search rankings before, during, and after the domain name change happens. If you need help conducting an audit on your domain and SEO status prior to changing your domain, let us know. We do so many audits per month it’s like second nature and we’d be more than happy to help ensure your domain change is a success. Verify all versions of the new domain in Google Search Console (aka Webmaster Tools), including www, non www, etc. 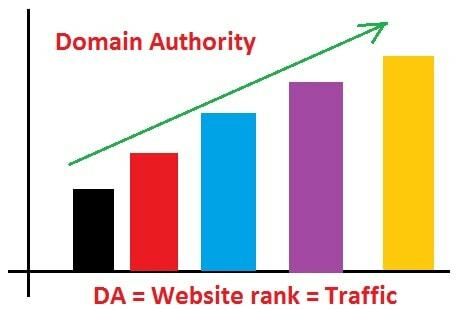 This will ensure you have a solid grasp on any crawl errors from both sides before and after the domain name resolves. 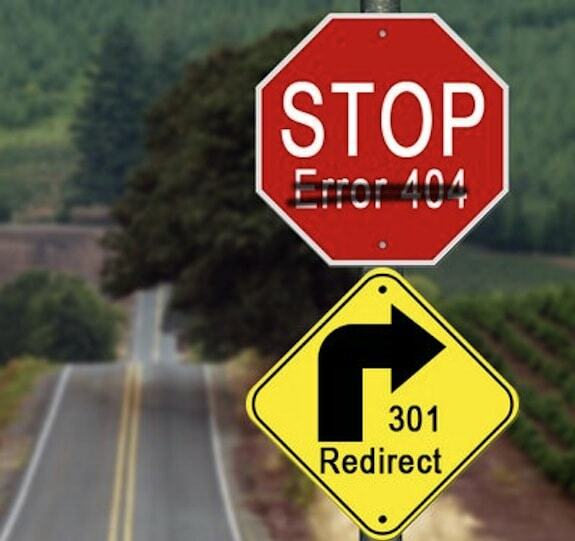 Build and update your 301 redirects – and redirect everything. The point of 301 redirects when migrating to a different domain is to ensure the user gets to the right page, but it also lets the search engines know that the old URL has permanently moved – so it can index and pass on authority accordingly. Chances are, you probably have a bunch of redirects set up on your current domain that need to be updated as well. I use and highly recommend Screaming Frog for checking broken links and auditing existing redirects. If possible, have your web host backup your entire website, including files, images, databases etc. If you’re using WordPress, you can complete this yourself using a plugin like BackupBuddy. I recommend you schedule backups to be completed daily before, during and after the domain change just to ensure you have the ability to restore the website at any point during the process. Once you trigger the domain name change, go ahead and submit the change of address in both Google Search Console and/or Bing Webmaster Tools. Each of these platforms has their own change-of-address tools that definitely help their respective engines understand that you have officially moved from one domain name to another, as well as that this process was initiated by a verified user. This is why I recommended you set up the new domain in GSC prior to making the change. When you go to submit the change of address, simply select the new domain from the drop down and Google will do the rest. If using WordPress, you can install Better Search Replace to make this process easier. If you’re not using WordPress, you can do a manual search/replace in the server or database environment. A lot of people forget this step and it ends up messing with their reporting. In both your property and view settings in Google Analytics, change the domain name to your new domain (in the field for default URL). This really only takes a few minutes to complete but is super important, so don’t even think about “doing it later.” And while you’re in Analytics, add an annotation in your views with a note about changing domain names on the date that the switch happened. While you’re in Analytics, hop into the admin settings and reconnect your newly named Analytics account with your newly verified Search Console account. Detailed instructions on how to do this can be found here. It would be best to keep tabs on any crawl errors that occur after the change has happened for at least the first 30-60 days. The easiest way to do this is to review crawl errors in Search Console once a week, and update your 301 redirect list as broken links are found. In conjunction with updating existing backlinks on the web, take the new domain change as an opportunity to build some fresh backlinks, whether that be from guest posting, blog comments, social media profiles or forums. Building fresh links in the weeks that follow the domain change will really help send the right signals to Google. Be sure to update the business name (if applicable) and website URL on your social media profiles and treat the new domain name change as an event. Let the world know that your domain has changed, but your service and values remain the same … Along the lines of “Brand New Look, Same Great Taste” that you often see on food package redesigns. 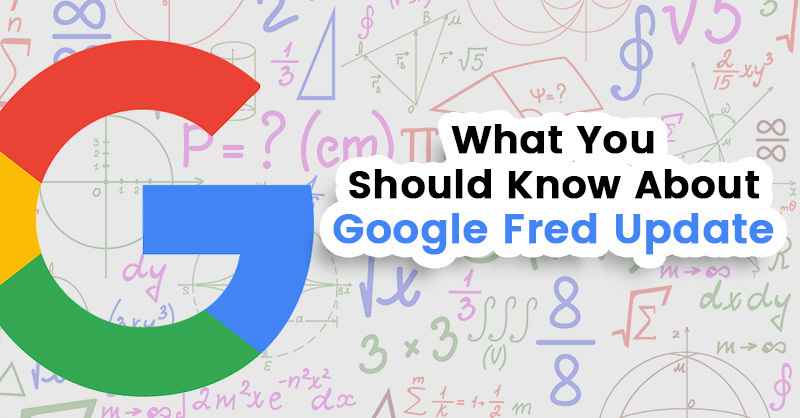 It’s realistic to expect anywhere from 5-20% decline in website traffic during the first 2-4 weeks while Google processes the new URLs, redirects, and off-page updates. This is a great time to compensate for any loss with a PPC campaign targeting your main branded and non-branded search terms. A domain name change is a big decision that in many cases is under-budgeted in terms of the time needed to fully execute and recover. 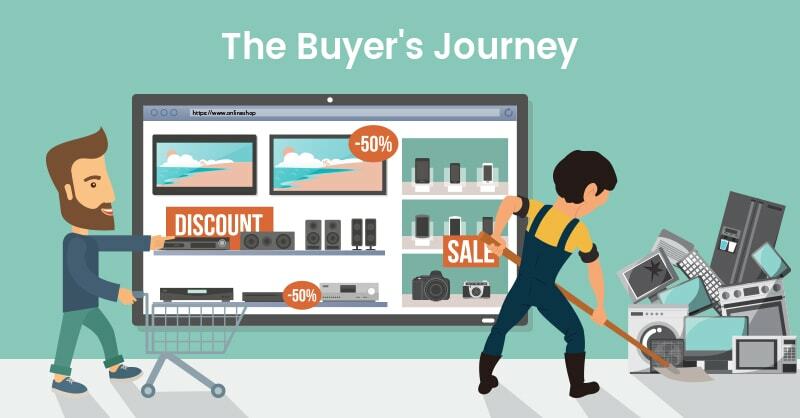 Hopefully this guide will help you determine if a domain change is the right move for your business — and if it is, the appropriate steps required to make it a seamless success. Leave a comment below or give us a call at (416) 410-7090 and we’d be more than happy to point you in the right direction.